Usher just released his new song "Crash" just last week and today he decided to drop the video to accompany the song. This video shows the singer getting in touch with his emotional side and even sheds tears. 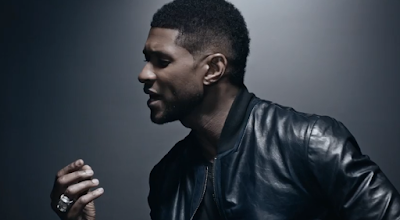 Ush of course shows off his signature dance moves in this video as well. This new song "Crash" will be featured on his album that is supposed to come out later this year some time. The crooner released the video today more as a surprise when he tweeted out a message asking if we mind if he dropped the video today. Since Usher is hitting us with surprise videos, there just may be a "No Limit" video on the way too. In the meantime, check out the "Crash" video below.